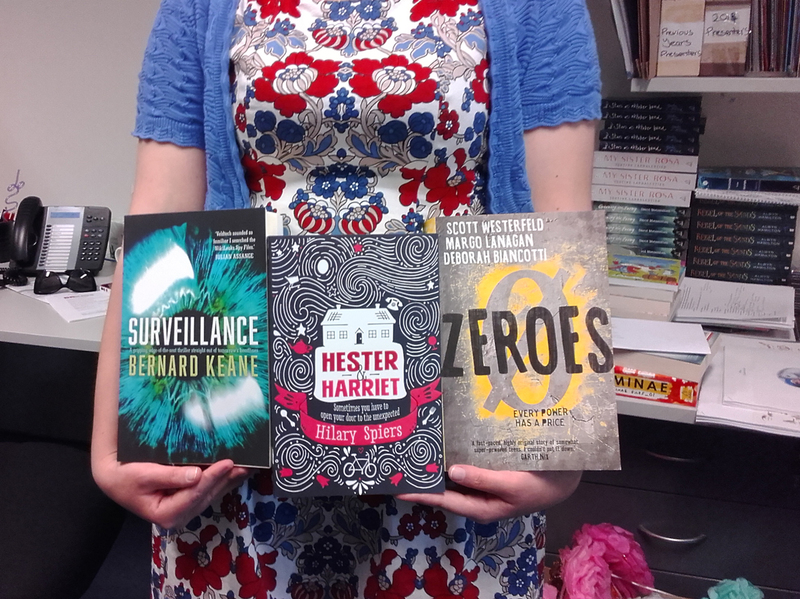 Here are some of the books A&U staff will be giving this Christmas, to various people in their lives. First up Jodie, with a gift to wow anyone! 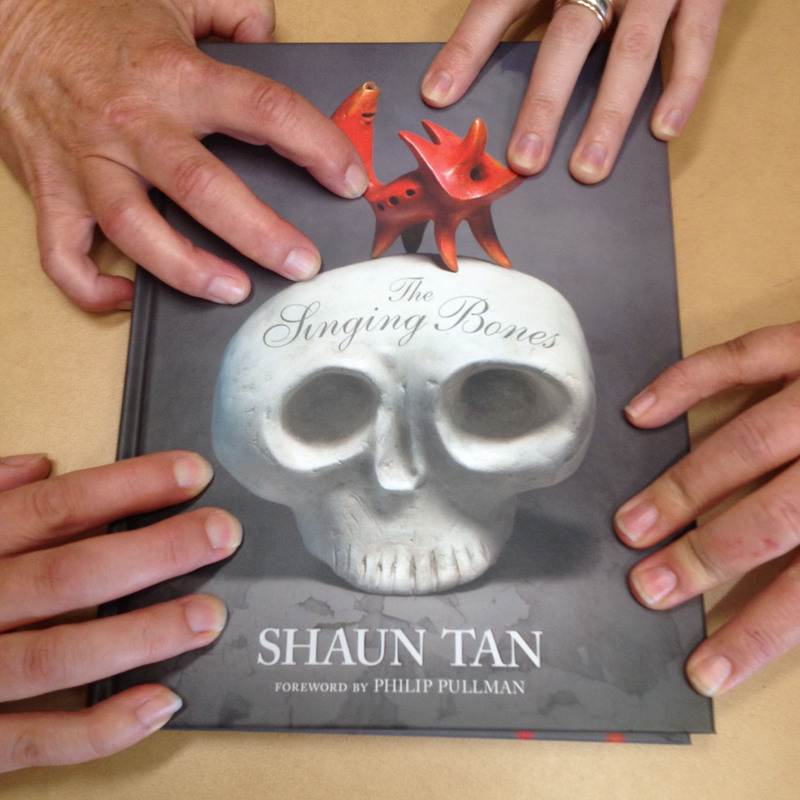 Ever since the advance copies of Shaun Tan’s beautiful book landed in my office, I’ve had to keep the grabby hands of my colleagues from stealing it. And every person I’ve shown it to has been WOWED by it. Even my family (unheard of!). Put it under the Christmas tree of anyone you desire admire. This year, my most sceptical of friends will receive the timely harbinger of doom Surveillance by Bernard Keane. After tackling this story, I doubt they’ll ever trust any technological device again but… I think they’ll enjoy it. Let’s face it, some books are for people who hate leaving the house and the couch-king I’m shopping for will relate to both of the hilarious and right-minded women in Hester & Harriet. This superb story is all about what happens when good intentions interrupt the comfortable monotony of daily life with a few handy cooking tips thrown in. From Astrid, our youngest reviewer, here’s a perfect gift for those who like animals or Christmas, and can cope with either words or pictures! 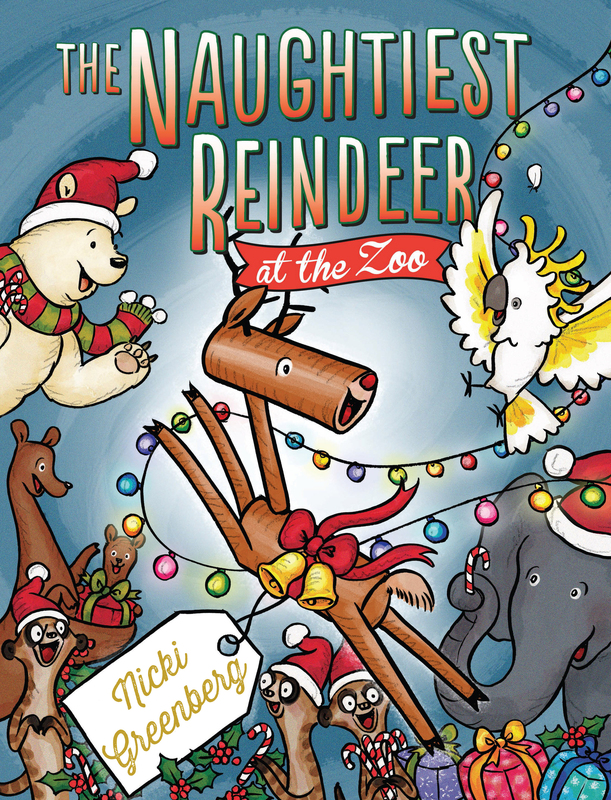 I’ll be gifting The Naughtiest Reindeer at the Zoo to as many people as possible, so they can read it to MEEEE! I really like the rhymes, and the way when people read it to me their voices get progressively louder and more animated. 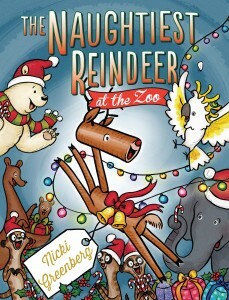 It’s a very exciting adventure all about a reindeer and some zoo animals and also about Santa. I think I’m afraid of the real Santa who lives in the shopping centre because he made me cry, but the one in this book is very nice and friendly. 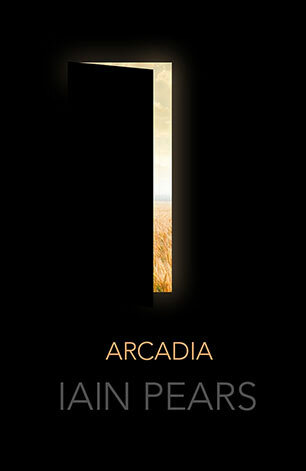 For many, I’ll be gifting Arcadia by Iain Pears. It is an utterly enthralling book that is about – among other things – time travel, probability, love, and whether we can create a perfect society. It’s the perfect read for fans of literary fiction who want to immerse themselves completely in the world of a book.